Lauryn Hill was forced to cancel one of her concerts in Lagos, Nigeria. 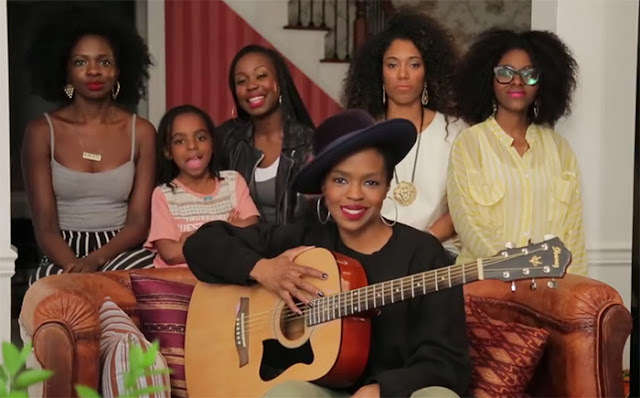 Ms. Hill played the guitar while joined by her background singers and daughter Sarah Marley (7) in what appears to be her living room. She also posted the following message to her Nigerian fans explaining the reason for the cancellation, and promised to reschedule the show. 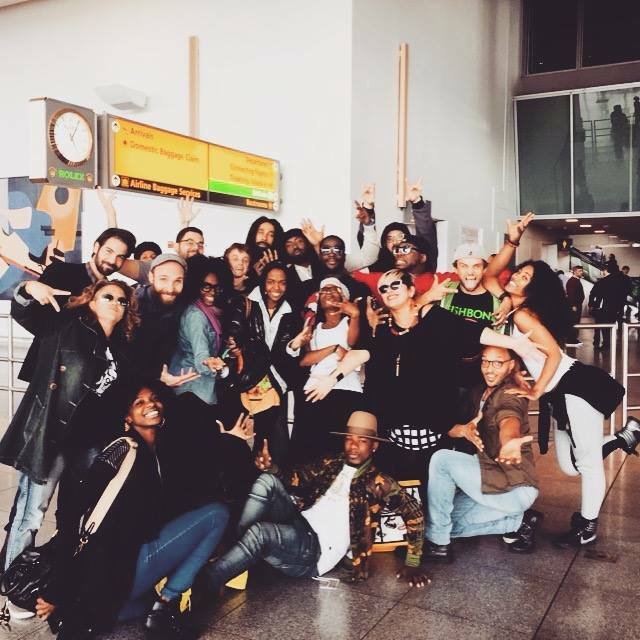 Ms. Lauryn Hill and the MLH band and Production Team.